How a tiny crustacean reinvigorated Antarctic research. Postage stamps are lessons in history, politics, science, or geography packed onto a small piece of gummed paper. They’re also beautiful works of art. In Stamped we’re going coastal, with postal. Go big and then go home: that was the mindset of commercial whalers and sealers in the 19th and 20th centuries, when they hunted the animals to near extinction in the waters off Antarctica. But when those predators vanished, their prey—Antarctic krill—bloomed. And that bloom drew the world’s attention. Despite their teeny stature—Antarctic krill, or Euphausia superba, top out at six centimeters—these crustaceans teem with omega-3 fatty acids, making them valuable as feed for farmed fish and nutritional supplements for humans. In the 1970s, various national and international data suggested the Southern Ocean may have supported hundreds of millions of tonnes of krill, even before whaling changed the balance of the ecosystem. Many countries sent ships south to investigate the economic promise of a krill fishery. Poland launched two expeditions to western Antarctica in 1976, and in 1977, Poland built the first research base to study krill ecology and help develop a lucrative fishery—the Henryk Arctowski research station, named after a Polish meteorologist and member of the first expedition to spend a winter in Antarctica. Countries such as Peru, Ecuador, and the United States followed Poland, and built bases on the shores of King George Island’s Admiralty Bay. In 1987, Poland commemorated the Arctowski station’s pioneering research with this stamp, featuring a research vessel, several species of plankton, and the iconic krill. By that time, krill were the largest fishery in the Southern Ocean. The separate Admiralty Bay bases started collaborating about 20 years ago. “Anything in Antarctica is very expensive, so there’s a … financial pressure to cooperate and share resources, rather than everyone repeating the same set of results,” says Peter Convey, a terrestrial ecologist at the United Kingdom’s British Antarctic Survey. Others research more local topics. Malgorzata Korczak-Abshire, a Polish biologist working at the Arctowski station, studies invasive species and penguin genetics. “Antarctica is still a place with many secrets,” she says. And we can thank krill for bringing together different nations of researchers, intent on uncovering these mysteries. 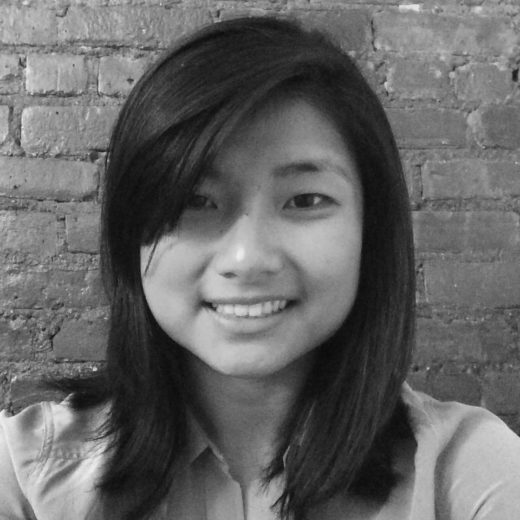 Wudan Yan is a freelance journalist based in Seattle, Washington, with an eye for science, health, environment, and the occasional human rights story. Her work has appeared in The Daily Beast, Discover Magazine, Matter, Nature Medicine, and The Washington Post, among others. Cite this Article: Wudan Yan “Krill Seekers,” Hakai Magazine, Feb 19, 2016, accessed April 26th, 2019, https://www.hakaimagazine.com/article-short/krill-seekers/. Sixty years ago, a humble post office helped New Zealand stake a claim in Antarctica. Braving an Antarctic winter to catch Chilean sea bass in the act.